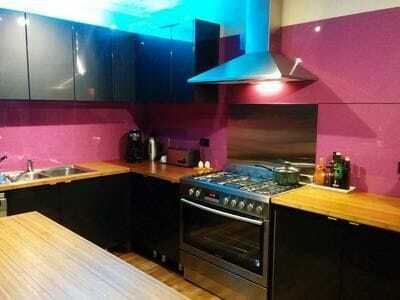 Colourback Acrylic Sheeting in IPA & Bonethane high heat polymer wall panels. The sentiment of glass just DIY friendly. 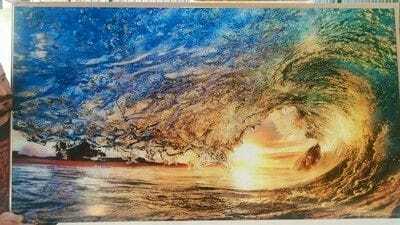 Australian Made in any colour and print. ISPS Innovations have created an inexpensive and impressive alternative to glass splashbacks and wallpanels in not one but two options.There are a number of feature & benefits to Bonethane Polymer Architectural Wall Panels and our IPA Colourback Acrylic Sheeting. Our innovative splashback polymer range are like no other and offer a practice piece of splash with each order. Our sheets are a breeze to clean. Simple warm soapy water, rinse residue, apply clean warm damp towelling cloth, wipe in downward motion. Bonethane & IPA sheets air dry and shine. NO DRY POLISHING REQUIRED! 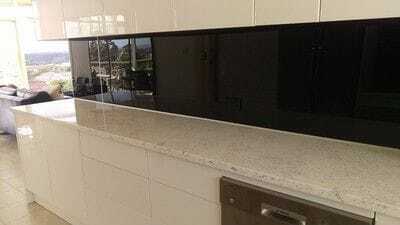 Residential and commercial splashbacks, glazing at ISPS Innovations we have it all! Quality tested since 1998! 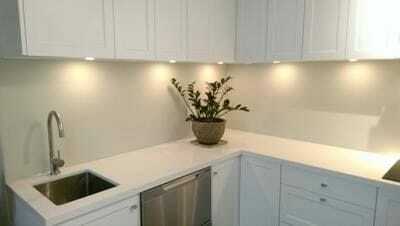 ISPS Innovations will beat any written quote on custom 6mm cut to size Acrylic Splashbacks & Wall Panels. 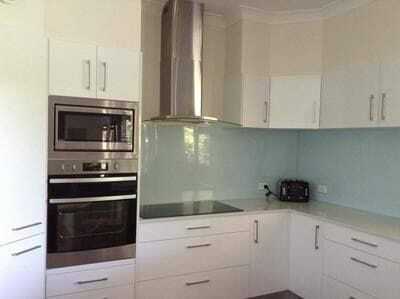 ISPS leaders in optional splashback categories and finishes. Our range is available in sheet size, cut to size or cut to shape. You choose your affordability, colour and destination as we deliver to you. Warhouse prices delivered to you! 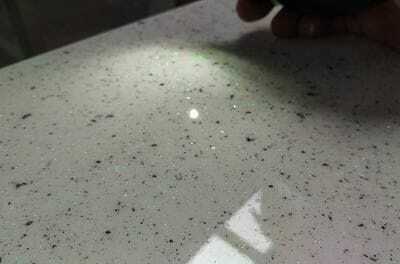 IPA ACRYLIC COLOURBACK SPLASHBACKS COME WITH GRIPTEK BACKING! Read up on Bonethane high heat polymer sheeting. 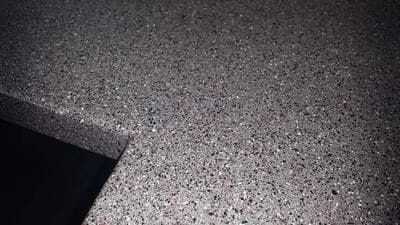 ISPS specialise in metallic finish as well as solid and combination colour. Choose Dulux, Wattyl, Taubmans, or choose a colour. 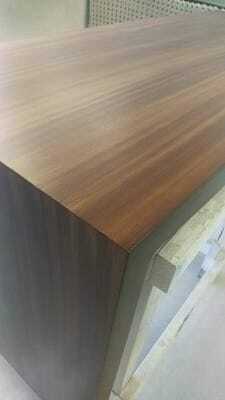 Kitchen resurfacing or new custom joinery made to size, depth and colour combination. ISPS Innovations create Innovative interiors and exteriors: check out CulourTek Creations & Resurfacing with ISPS Innovations colour technology. We create, stone, timber & marble look in any colour and gloss level. Don't chuck out a perfectly good kitchen, benchtop & joinery space CulourTek it with ISPS Innovations. 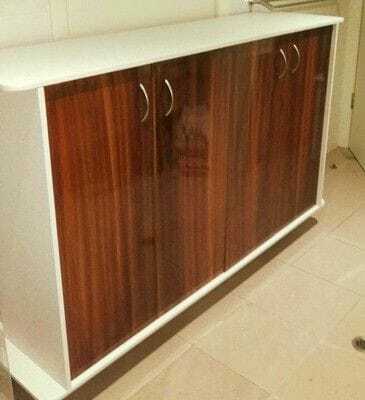 If your kitchen, laundry, shop front or commercial space is run down invest in CulourTek Creations used in Kitchen Cabinets, Joinery, Benchtops with an impressive 25 year warranty that is custom made to size, depth, shape, any colour and colour combination with no joins in critical places! 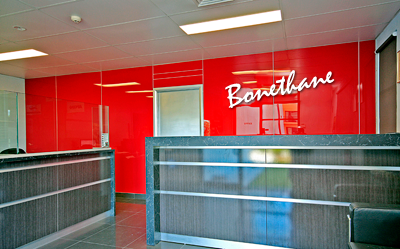 Note our Bunnings Splashback range which was Bonethane and IPA Acrylic Splashbacks sheets are now available direct through ISPS Innovationns or call for your nearest distributor.